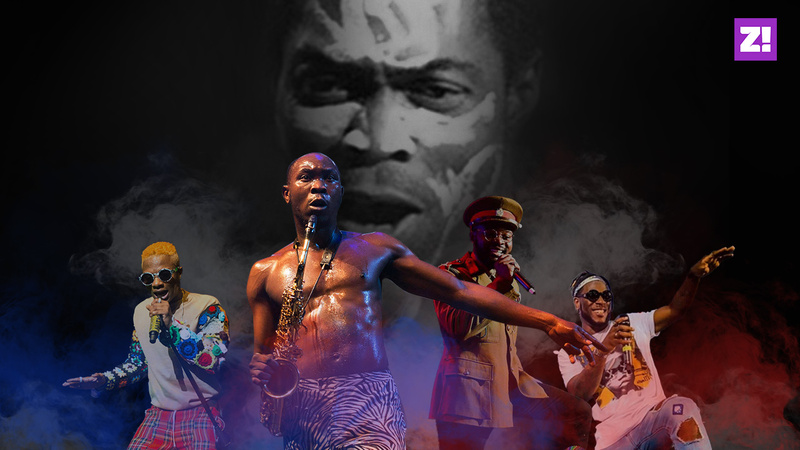 The 12 Nigerian Kings of Highlife Music | Zikoko! While Nigerian music has undergone serious metamorphosis in recent history, there are still songs that we hold close to our hearts and influenced the style of virtually most, if not all Nigerian musicians. 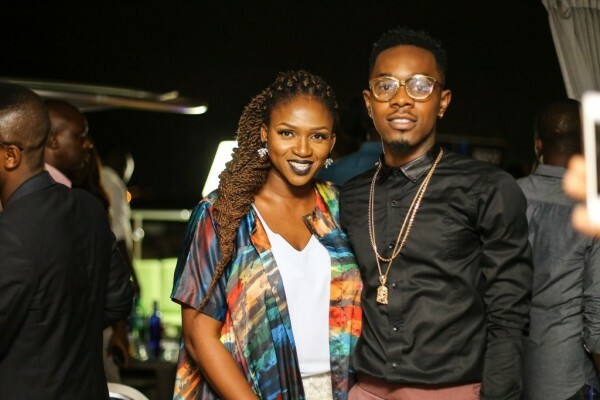 They are songs that even the young generation listen to and are on the music playlists of a lot of Nigerian weddings, both at home and abroad. Highlife makes up a bulk of it. These are the artistes whose highlife songs that were popular before some of us were born, a lot of us grew up with and majority of us continue to enjoy to this day. How can we write about highlife without mentioning Flavour? Otherwise known Chinedu Okoli, he is the modern proponent of highlife music. 23 November 1983, he began his musical career as a drummer for a local church in his hometown of Anambra State. His hit songs include: Nwa Baby (Ashawo Remix), Ada Ada and Golibe. A former lecturer, Tunji Oyelana, was born October 4, 1939. He is credited with having sold the most albums by a Nigerian High Life musician. With Nobel laureate Wole Soyinka, he composed, I Love My Country. Both were charged with treason in 1996, and forced into exile by Sani Abacha, while touring internationally with Soyinka’s play The Beatification of Area Boy. Born on January 1, 1947 in Enugu, he was from the Edo State. 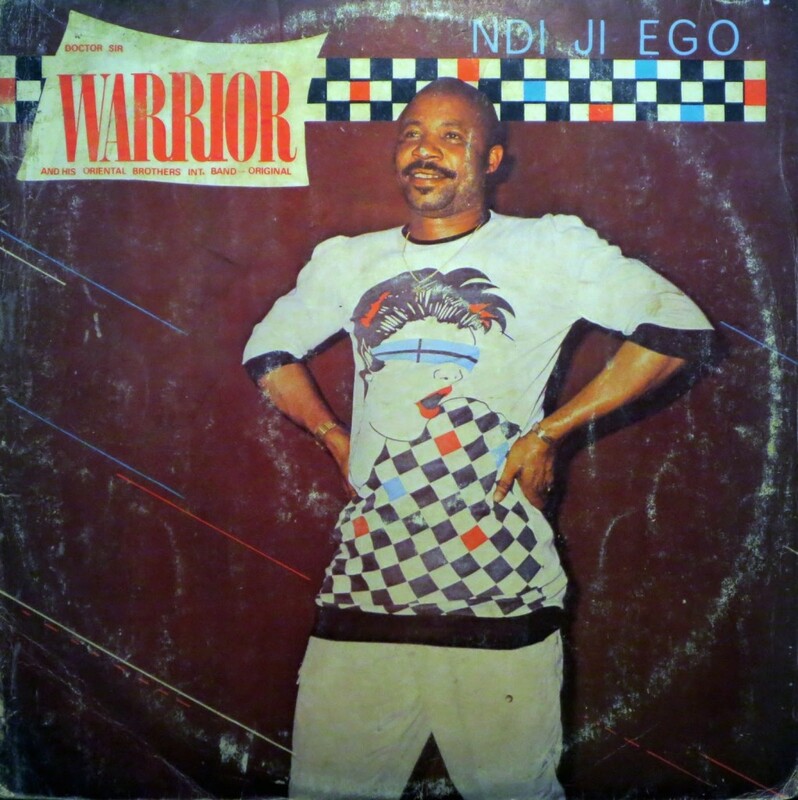 He was one of the leading Nigerian musicians from the late 1970s to mid 1980s. 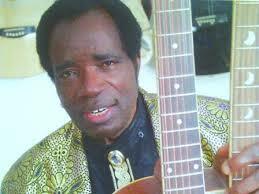 He formed his first band, The Postmen, in Enugu in 1965 and joined Melody Maestros, a band led by Victor Uwaifo in 1965. From 1972 to 1974 he led a group known as Paperback Limited and then formed a new band, Ozziddi. Some of his popular songs are Fire in Soweto, High Life and Which Way Nigeria. 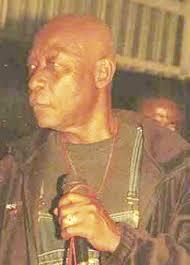 Okoson continued his career in music as a gospel musician in the early 90s. He died aged 61 of colon cancer on 24 May 2008. 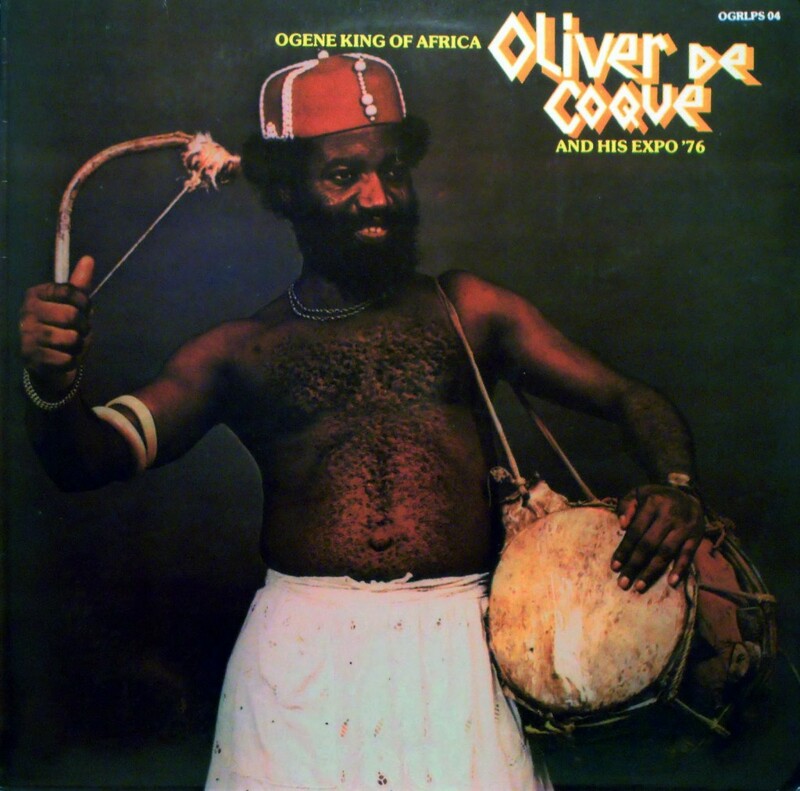 Born Stephen Oladipupo Owomoyela in February 1932, in Osogbo, he was a notable highlife musician and band leader. He was initially in the carpentry trade until 1958, when he was hired by Kola Ogunmola Theatre Group to play drums and sing. 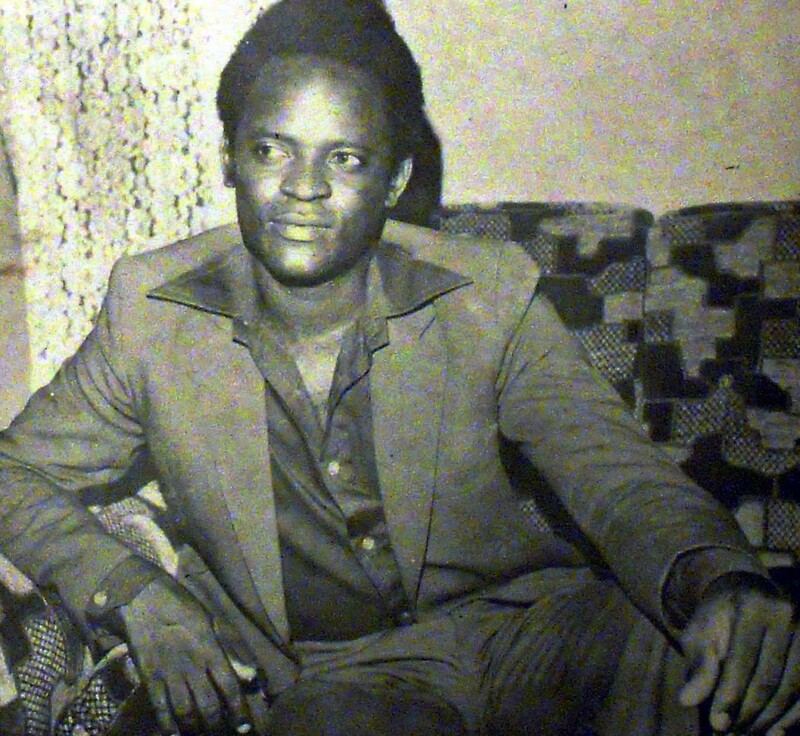 He went on to form Dr. Orlando Owoh and his Omimah Band in 1960 and Dr. Orlando Owo and his Young Kenneries Band in 1975; and over a musical career of forty years became one of the leading proponents of highlife music. He had over 45 albums to his credit. 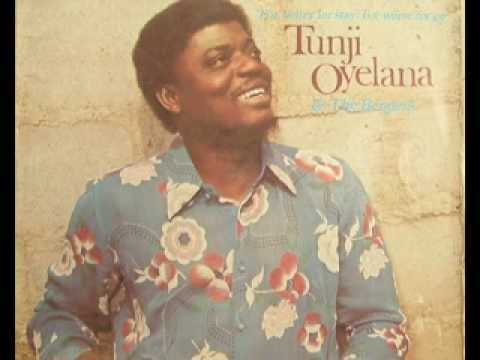 Some of his well known songs are: Yellow Sisi, Ajo Ko Dun Bi Ile, Ololufe gbao temi, Omo pupa and No Friend/Aiye Lokun. Orlando Owoh died on November 6, 2008 and was laid to rest at his Agege residence in Lagos. Born Celestine Obiakor in 1940, Efik, Nigeria, d. 1979, Onitsha, Nigeria. he was on the verge of national breakthrough when the Nigerian civil war brought touring and recording to a grinding halt. He re-emerged in 1970 with Philospher’s Stone. He released his biggest hit Money Palaver in 1976. He died later the same year. Prince Nico Mbarga was born to a Nigerian mother and a Cameroonian father in Abakaliki on 1 January, 1950. He is renowned for his hit song Sweet Mother, recorded with his band Rocafil Jazz; as well as Aki Special. He was killed in a motorcycle accident on June 24, 1997. Born Christogonus Ezebuiro Obinna in 1947 in Imo State, the Ultimate Dr. Sir Warrior, was the leader of the Oriental Brothers International Band which was famous in the Nigerian Igbo highlife music scene for several decades. He began performing at the age of 11, when joined a men’s choral group specialising in a music form known as Èsè. 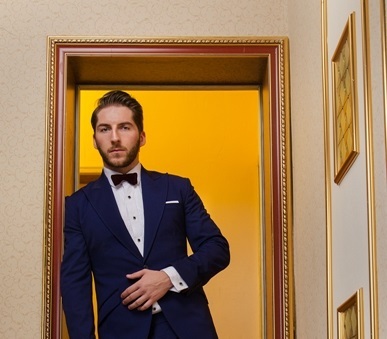 By 16, he had achieved fame for his voice and performance of Èsè music. It is said that the Oriental Brothers played a very important spiritual role in keeping many Igbo sane. as they were severely traumatized by the civil war. He introduced the Oyorima concept, which is an Igbo word that means a refined feeling of rhythmic movement and balance. The same Oyorima that Flavour mentions in his music. 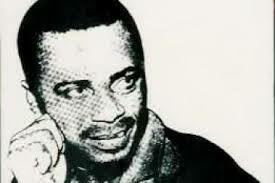 He released the popular song Ofe Owere five years before his death in June, 1999. Also known as Cardinal Rex, he was born to parents of Igbo and Kalabari descent in 1935. Lawson played with Sammy Obot, Bobby Benson, Victor Olaiya, Chris Ajilo, and other Ghanaian and Nigerian musicians and bands. With the Majors Band, they recorded the hits: So ala teme, Yellow Sisi, Gowon Special, and Jolly Papa. 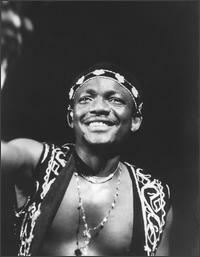 Lawson died in 1971 in a car accident on his way to play a show in Warri. He was 36 years old. His band continued as the Professional Seagulls after his death. His most popular songs are Yellow Sisi, Love Mu Adure and Sawale. 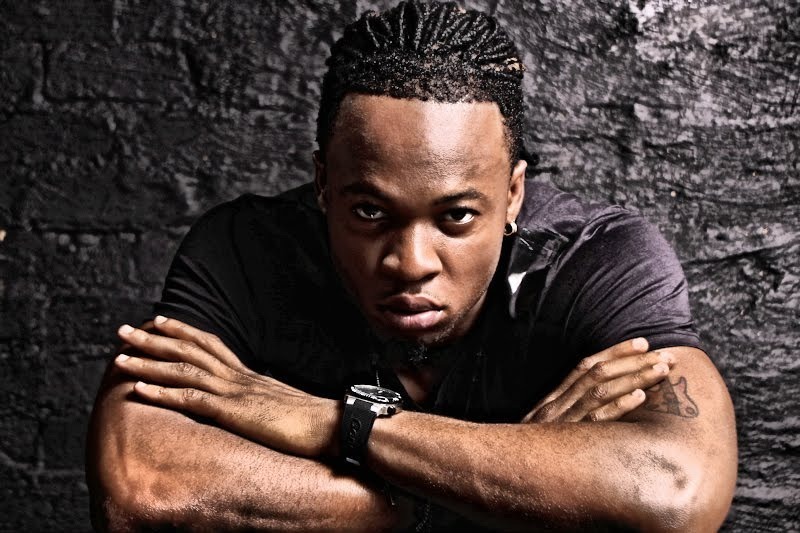 Sawale was remixed by Flavour to make the popular hit song, Nwa Baby (Ashawo). 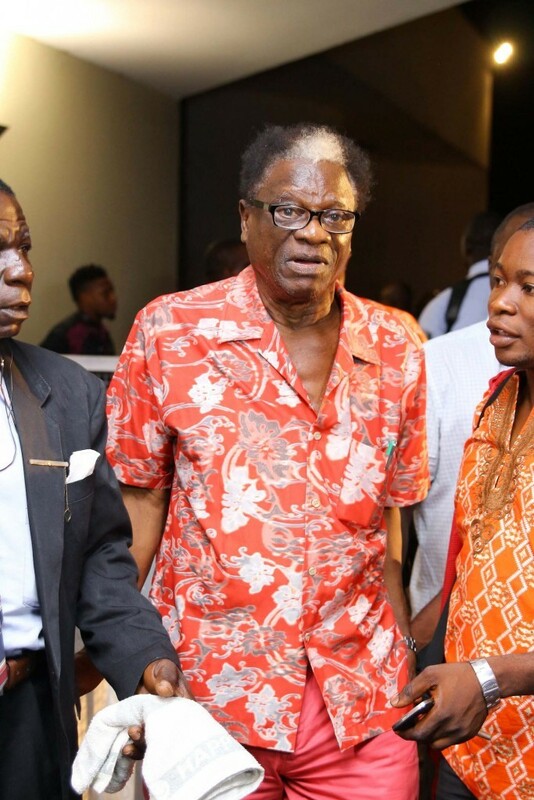 Victor Olaiya was born on 31 December 1930, in Calabar, Cross River State, and is the 20th child of a family of 24. He hails from Ijesha-Ishu in Ekiti State and comes from a very rich family. After leaving school he moved to Lagos, where he passed the school certificate examination in 1951 and was accepted by Howard University, US, to study civil engineering. He instead pursued a career as a musician, to the disapproval of his parents. 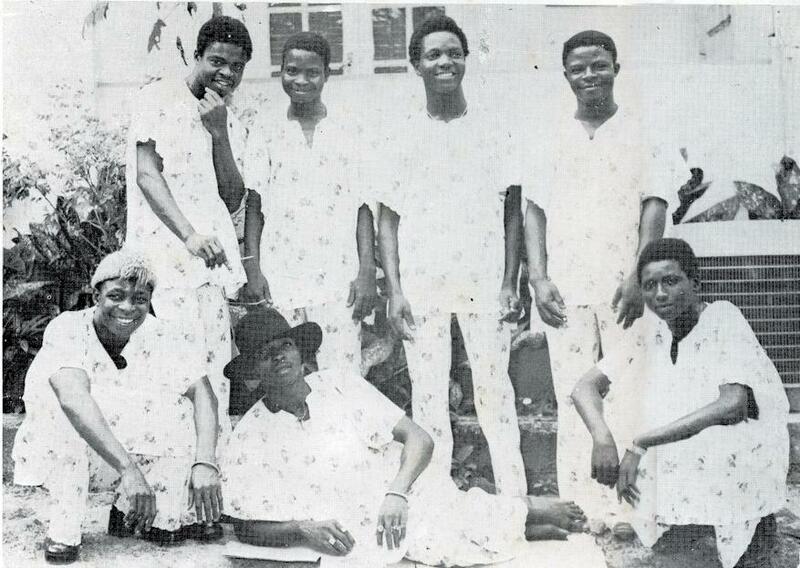 In 1954 Olaiya formed his own band, the Cool Cats (later the All Star Band), playing popular highlife music. 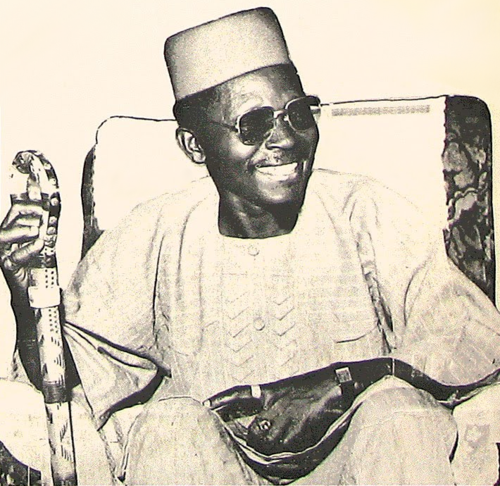 His band was chosen to play at the state ball when Queen Elizabeth II of the United Kingdom visited Nigeria in 1956, and later to play at the state balls when Nigeria became independent in 1960 and when Nigeria became a republic in 1963. On the latter occasion, Olaiya shared the stage with the American jazz musician Louis Armstrong. 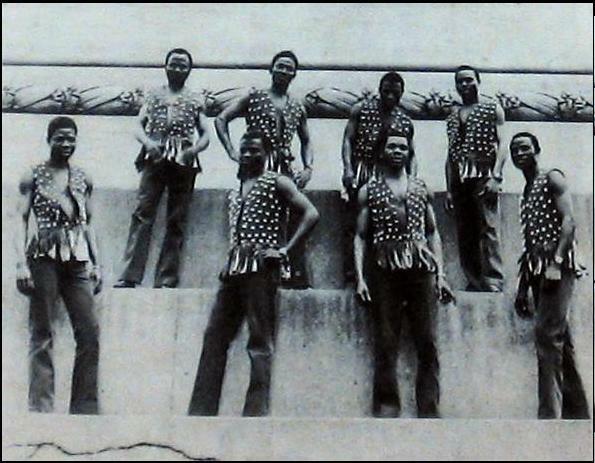 During the Nigerian Civil War of 1967–70, Olaiya was given the rank of a lieutenant colonel (honorary) in the Nigerian army and his band played for the troops at various locations. 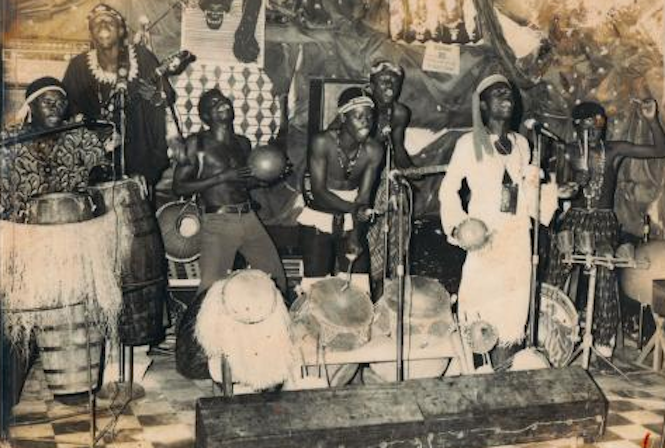 The Cool Cats later travelled to the Congo to perform for United Nations troops. Victor Olaiya is still very much alive and as recent as July 2013, he released a music video remix of Baby Jowo with 2face Idibia and was received with much acclaim. Popularly known as Oliver De Coque, Chief Dr. Oliver Sunday Akanite was born on April 14, 1947 and hails from Ezinifite in Anambra state. He recorded more than 73 albums to his credit making him the most popular High life king of Africa. His music band group Ogene Sound Super of Africa, blended modern high life and traditional Igbo music. He started playing music at the age of 17 with Ekpili. Some of his popular songs are: People’s Club, Identity, Tolerance (Eleta Aghara) and No More War. 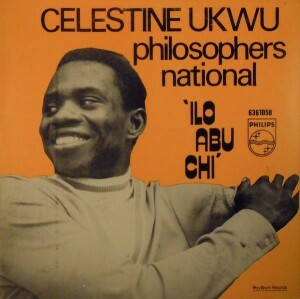 Born on 1 March 1941 in Edo state, Benin city, he is one of the musicians who popularised highlife music in Nigeria. His popular songs include Guitar Boy, Mami Water (inspired by a real life encounter at the Bar Beach) and Joromi (taken from a folklore story of the same name, about the warrior who fought in the underworld and never returned). Apart from singing, he is also a writer, sculptor, and musical instrument inventor. He also served as commissioner for arts and culture in Edo State under the government of Lucky Igbinedion and is a lecturer at the Department of Fine and Applied Arts at the University of Benin, Benin City. Born in March, 1936, in Atani, a city in Anambra state, he came from a line of singers and dancers. His interest in music began in his high school years in Onitsha. His career spanned over 40 years and he has written over 500 songs, half of which were commercially released. His popular hits include: Osondi Owendi (meaning “one man’s meat is another man’s poison”), Nwannem Ebezina, Kedu America and Onuigbo. He died in St. Mary’s Hospital Waterbury, Connecticut on 11 May 2007. E.C Arinze, Ey Ohunta, David Egbo, Fatai Rolling Dollar, Bright Chimezie, Ikem Mazeli, Bola Johnson, Solomon Ilori, King Bruce, King Ubulu, Gooddy Ezike, Lungu Lungu, Baba Ken Okulolo, Roy Chicago, Peacocks International, Gentleman Mike Ejeagaha, Tunde Nightingale, Waziri Oshomah, Adeolu Akinsanya and Kayode Fashola. ?Thought you left me for bad, but you left me for good ?